When you’re in the packaging industry, this is a question that gets brought up quite often. Companies want to know how their investment in new and innovative packaging is going to effect their bottom line. 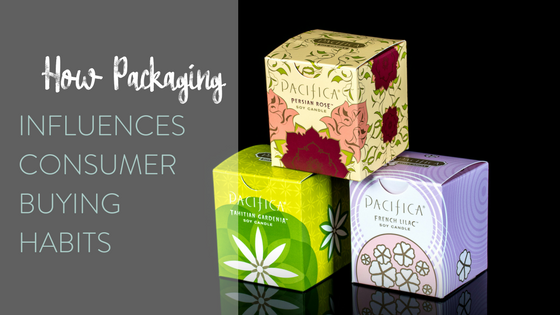 Yes – we all know having the right packaging can have a positive effect on sales, but how positive? Take a look at the research in our latest infographic.